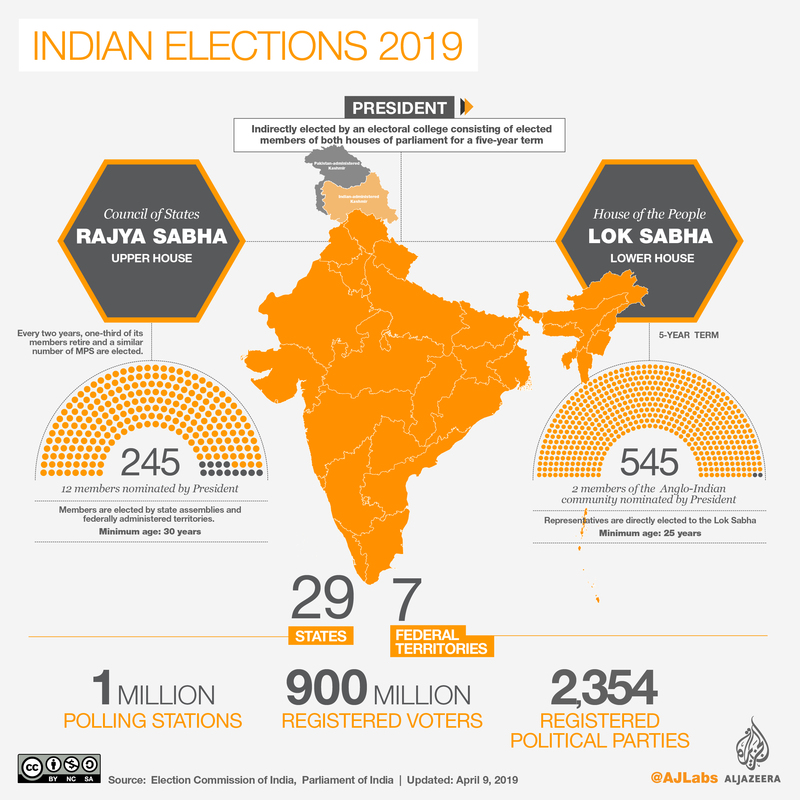 Polling has opened in India’s multi-phase general elections as millions will vote in 91 constituencies across 20 states in the first phase of the polls. 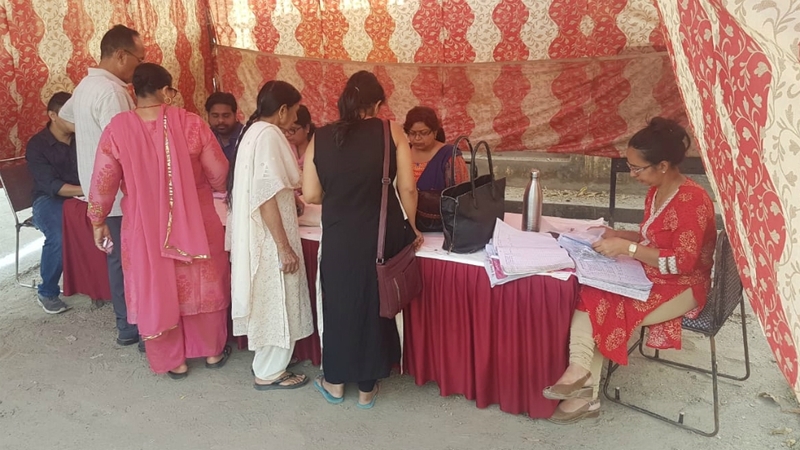 Polls are also being held in the militancy-wracked Jammu and Kashmir state as well as in Chhattisgarh, which is plagued by a left-wing Maoist insurgency. 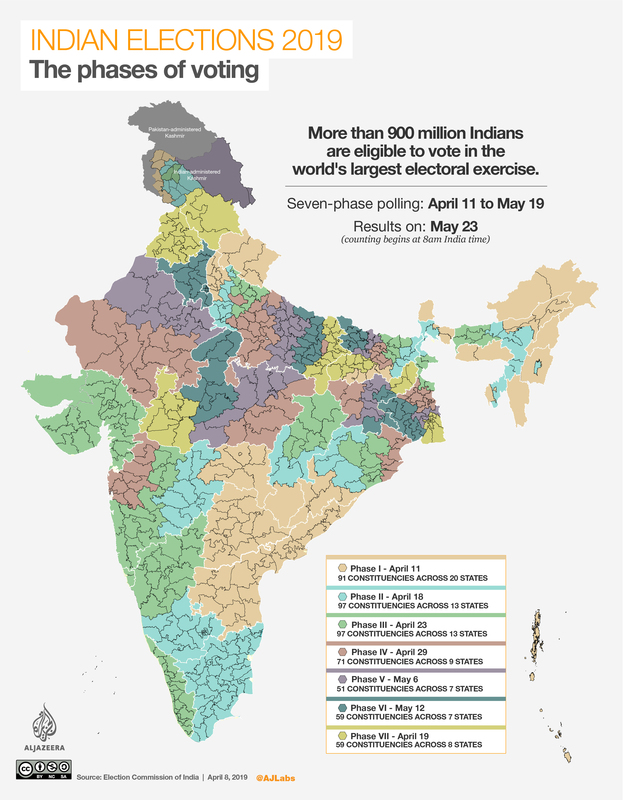 India’s gargantuan election, the biggest in history, sees Prime Minister Narendra Modi seeking a second term from the South Asian behemoth’s 900 million voters. Security forces are on high alert due to the perennial danger of violence, with five people, including a local politician, killed in an ambush by suspected Maoist rebels this week. Rahul Gandhi, 48, hoping to become the latest prime minister from his dynasty – and aided by sister Priyanka – has accused Modi of causing a “national disaster”. “It reminds me of 2004 when (premier Atal Bihari) Vajpayee and the BJP lost when everyone expected them to win,” he told AFP news agency.